It's getting very full in Bob's cab as he stops to pick up each passenger and their pet - will they all fit? Independent Reading Red 2 stories are perfect for children aged 4-5 who are reading at book band 2 (Red) in classroom reading lessons. 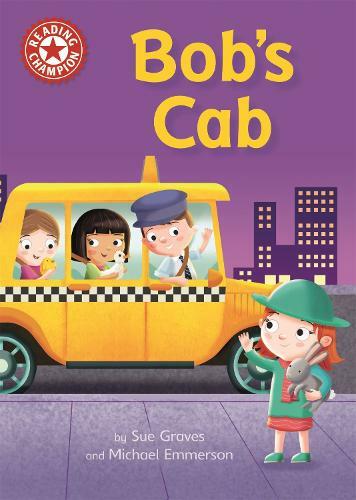 In this story, Bob stops to pick up lots of passengers and their animals...but his cab gets very full!